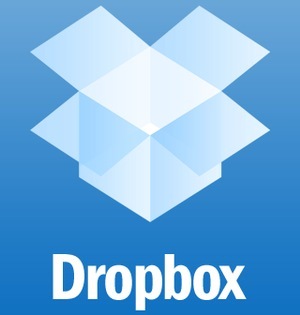 Applications to have Dropbox on a Mac Download This cool cloud storage service is a hit with users all over the world. If you want to have it on your Apple computer,you can use one of the following three free applications with the same function. The first one is called MacDropAny,and with it we can add to the Dropbox folder all the folders we have on our hard drive without modifying their locations, simply by dragging it to the icon.The application opens and asks what we want the location to store,that is,where we want to place the copy of the folder. DropShorty serves to share files with Dropbox in a "public" way and copy its link. Place a copy of the file in a previously chosen folder and give us a short URL, which we can choose between bit.ly, goo.gl, TinyURL, among others. Finally, GrabBox is ideal for sharing a screenshot of what we have available, which is housed in the Screenshots folder and copies a download link automatically. These can be cataloged as the three best applications to share files with Dropbox from a MAC in a completely simple and free.